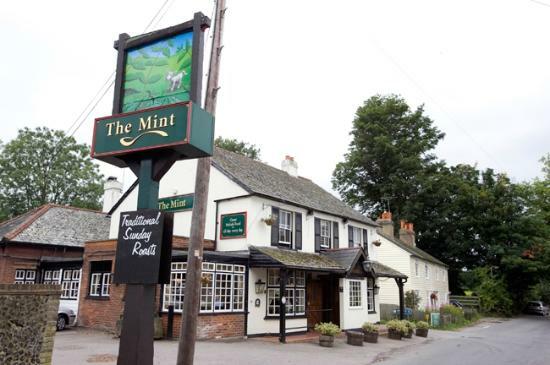 The Mint pub quiz is the best place to get your quiz fix! Hosted by Samantha a fantastic quiz master who is a professional presenter. This country pub is oozing rural charm and rustic character, the picturesque surroundings provide the perfect backdrop for savouring the hearty, seasonal pub-food on offer.